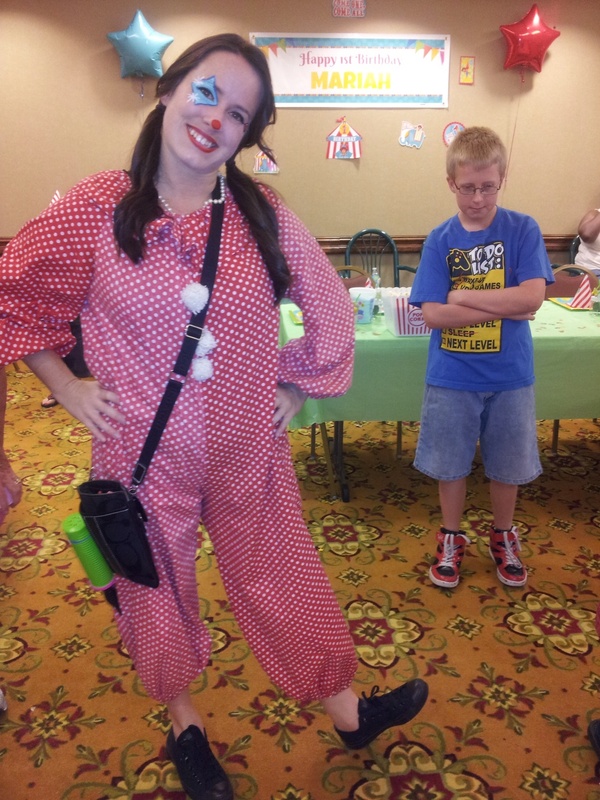 Miss Lauralee is wonderful professional clown, Miss Lauralee is a science teacher as well as a mother to three small children and therefore is highly qulified and experienced in games for elementary aged children. Miss Lauralee is a wonderful balloon artist as well. When is arrives to your special even children just Love her. Screeming Fun!!! Description - What We Do.